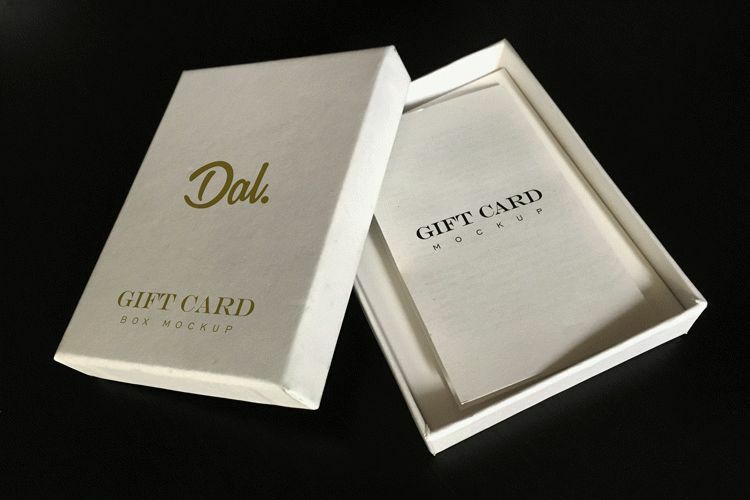 First freebie of the week comes as a two mockups pack, showcasing a gift card box in two ways: opened and closed. The closed version mockup has a gold artwork effect for a more exclusive look. 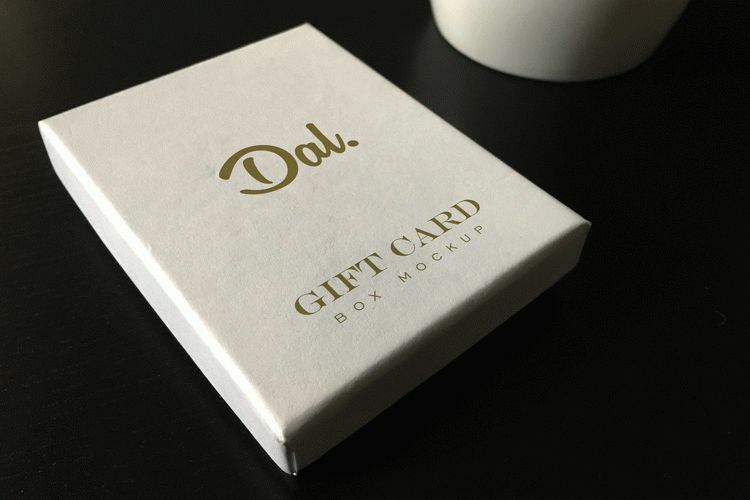 The opened version still has that artwork effect for the lid, and as a bonus the actual gift card is visible, where you can place a text, logo or any artwork. Both come in high dimensions at 3000x2000px, they’re smart object ready, fully layered and organized PSD files. This pack is created by our team and it can be used for free in both personal and commercial projects!